if you’ve got spotify, you can stream it HERE. it’s so rad! 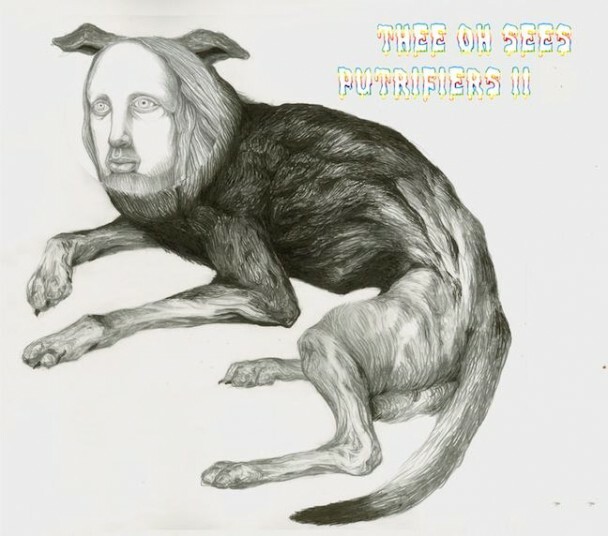 This entry was posted in new release and tagged putrifiers II, spotify, streaming, thee oh sees by magicarrows. Bookmark the permalink.